We All KNOW This. The Best of the Best DO it…Relentlessly. Two salespeople compete with each other selling similar products. Each one has been invited to make a presentation to the decision maker. Both salespeople are excellent presenters. Both products are of equal quality. The price is very close. 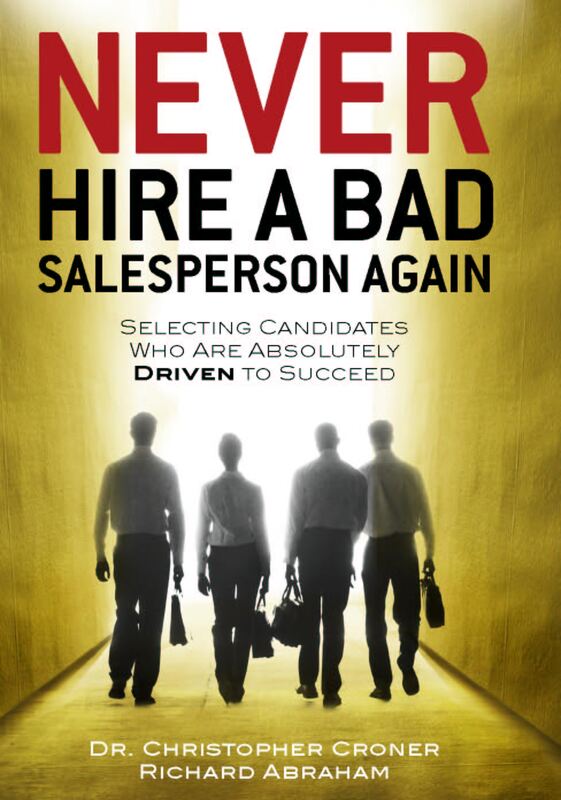 Salesperson A has not kept in personal contact with the buyer beyond some auto-marketing that his company sends out. Salesperson B has developed a personal communication plan which called for keeping in touch each quarter, being alerted for articles and information he might send along to help his buyer’s cause and, of course, he met the buyer for lunch over the past year or so, actually introducing the buyer at that lunch to someone the buyer could do some business with. Who do you think is going to get the order? Have you developed your personal contact and prospect relations program for 2016 yet? The one in which you list the people you will need to touch, over and over again, even if a sale is not imminent, so when an opportunity comes up, no one out there has a better relationship with a prospect than you do? I can guarantee you that someone out there is. There are many factors we cannot control as salespeople, but don’t let anybody outwork you in 2016 when it comes to building and nurturing your relationships.